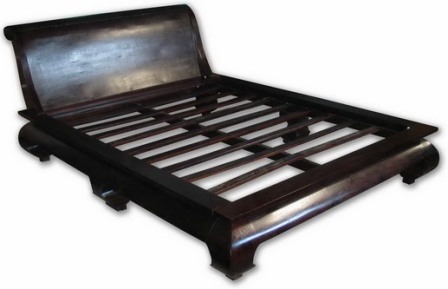 Sleep and have very sweet dreams in this Beautiful Hand Made Opium Style Bed. Constructed from Reclaimed Hardwoods this bed will be with your family and their Family for years to come. This bed can be customized in Size, Style and stain.